Disclosure: This post contains affiliate links for which I receive a commission. I only promote products and services that I have used myself and recommend. And, here’s a secret. The majority of my traffic comes from Pinterest. I don’t know what I would do without it. Tailwind Tribes are a tool that enables you to meet and share your content with other Pinterest marketers. 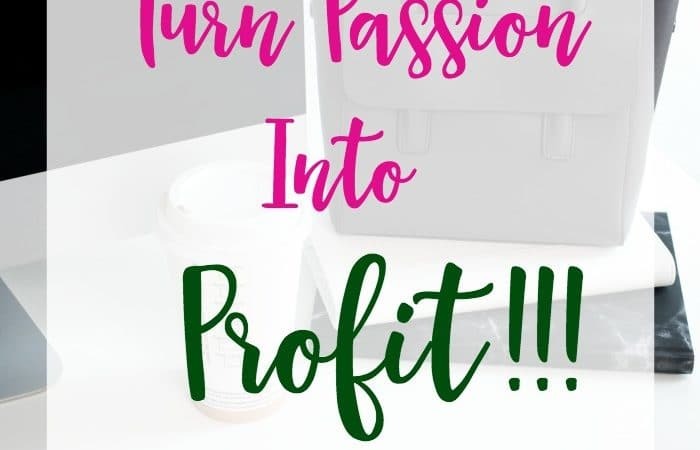 It is awesome and sends a ton of traffic to your site and the sites of others as you share each other’s content. Win-win for everyone! 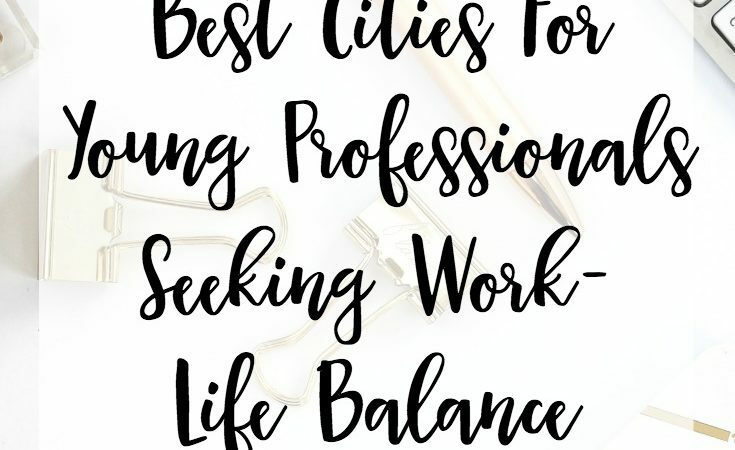 Best Career Advice – This tribe is for all your best pins about career advice – interview tips, resume writing, job searching, etc. You get the idea! Let’s share our tips, tricks, and ideas and help one another. Here is the invite link. 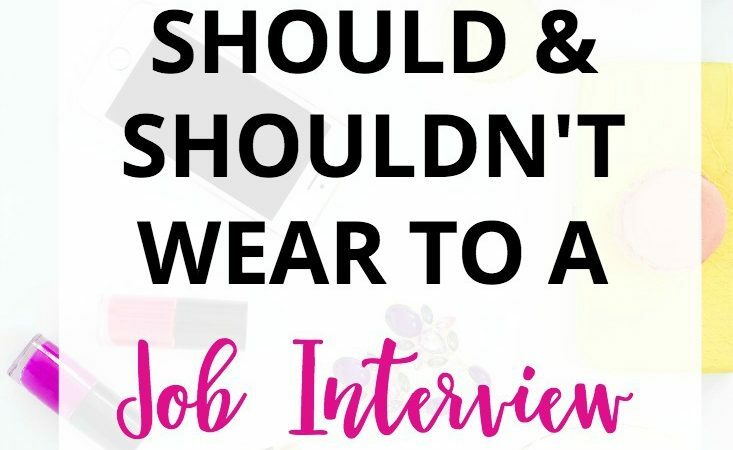 Affordable Career Clothes – This tribe is for all your best pins about affordable career clothes – best shopping tips, where to buy, and outfit suggestions. Here is the invite link. 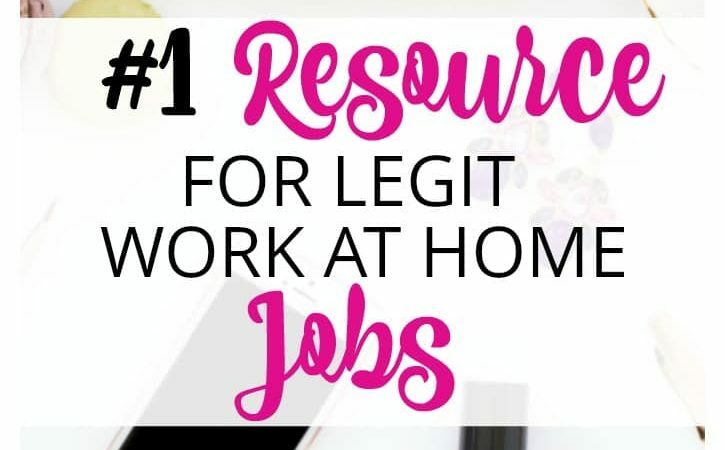 Work at Home Hacks – This tribe is for your pins about work at home hacks – best practices, productivity tips, how to find remote job opportunities, etc. Here is the invite link to join this tribe. One of the best things about Tailwind Tribes is that they are FREE for anyone to use, even if you aren’t using Tailwind already. Awesome! So, if you are interested in joining up with my new Tailwind Tribes, click on those invite links above. P.S. 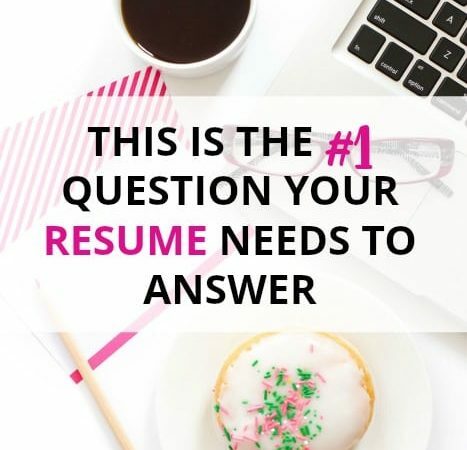 Don’t miss out on our free Career Resource Library! Sign-up for access here!